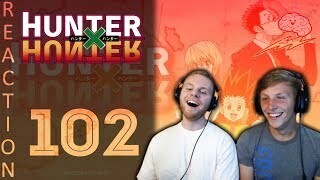 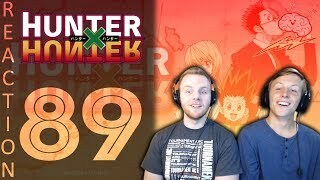 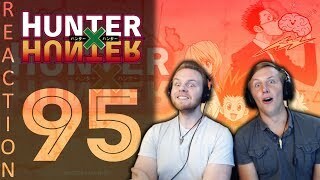 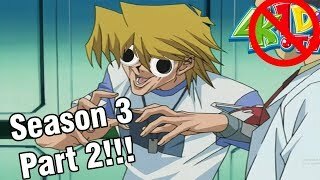 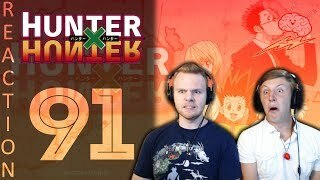 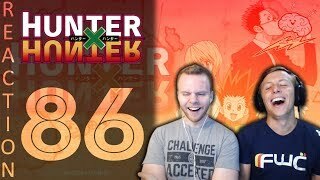 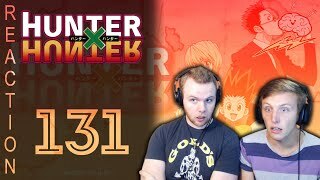 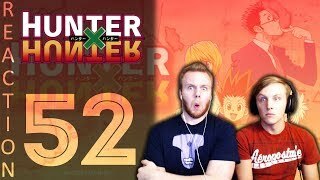 SOS Bros React - HunterxHunter Episode 86 - Bisky Returns!!! 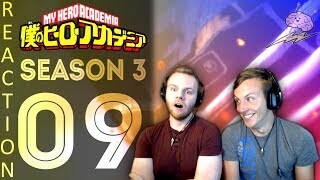 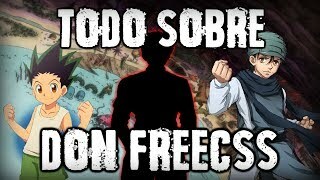 SOS Bros React - My Hero Academia Season 3 Episode 9 - ALL FOR ONE!! 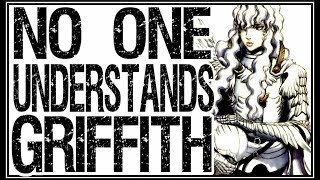 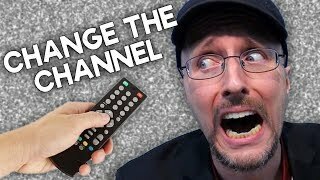 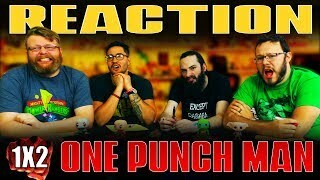 One Punch Man 1x2 REACTION!! 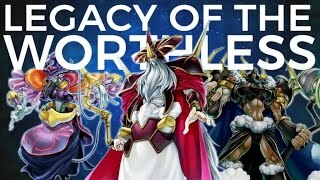 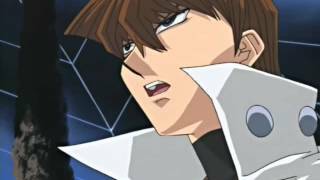 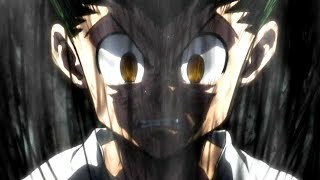 "The Lone Cyborg"
Kite Vs Pitou! 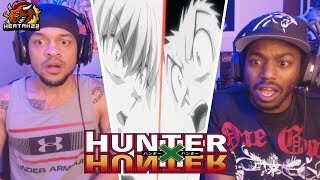 HXH Episode 85 Reaction!